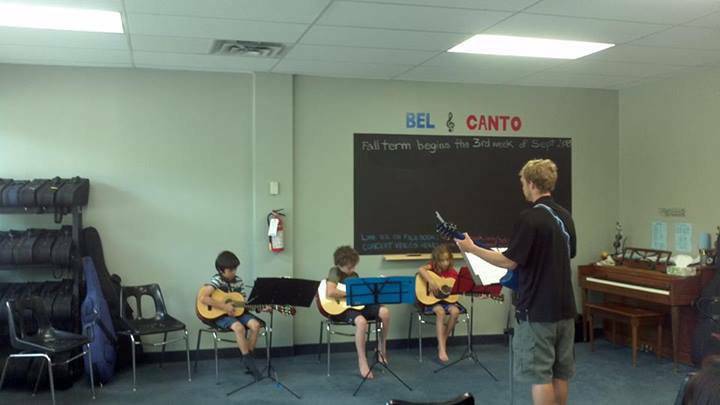 The Bel Canto Strings Academy provides affordable strings lessons to students of all ages and experience. 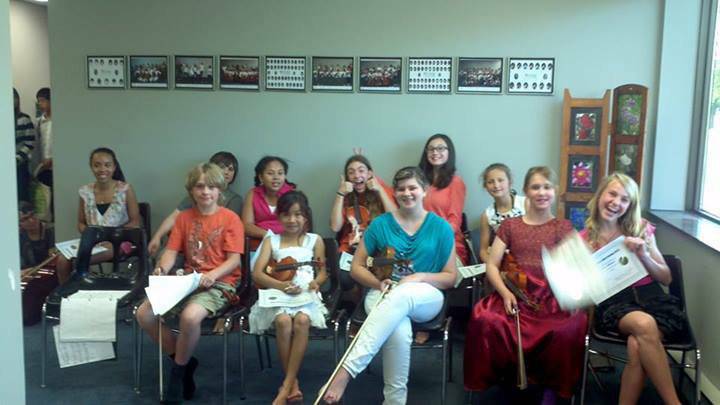 Our lessons are offered in a group setting where students can make new friends outside of school and share in the music making! 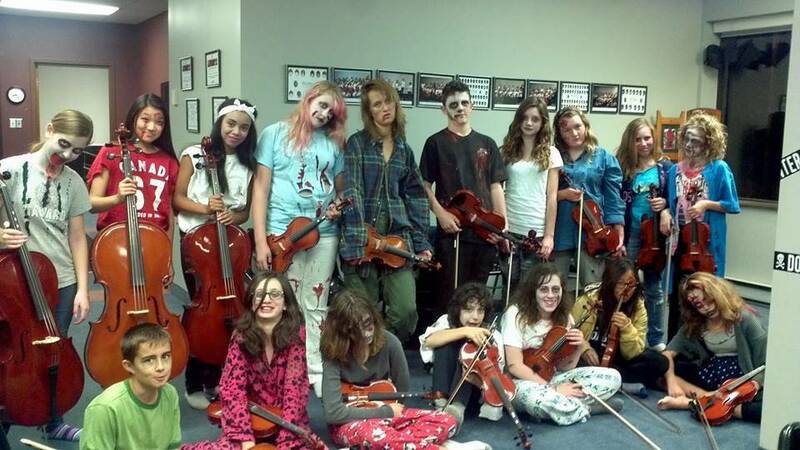 Our instructors are young and talented, with years of experience teaching in orchestra settings and working with kids. Come check us out and see what all the hype is about!